Reflect on the meaning of Easter with all the family. He is Risen! Celebrate Eater with us today. Worship with us at Easter! A fun evening for all, to raise money for the Link roof. 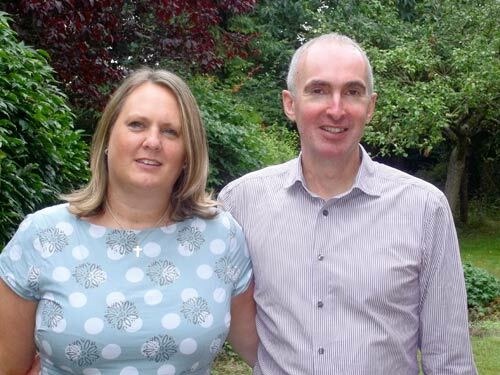 Dave and Cath Johnston give you a very warm welcome to Christ Church Chislehurst. Dave is the vicar and Cath is Assistant Head at a school in South London. They have three boys, a large cat and small dog. We hope you enjoy worshipping with us and look forward to getting to know you more. Please have a look through our website and see all the exciting opportunities there are in our church community.